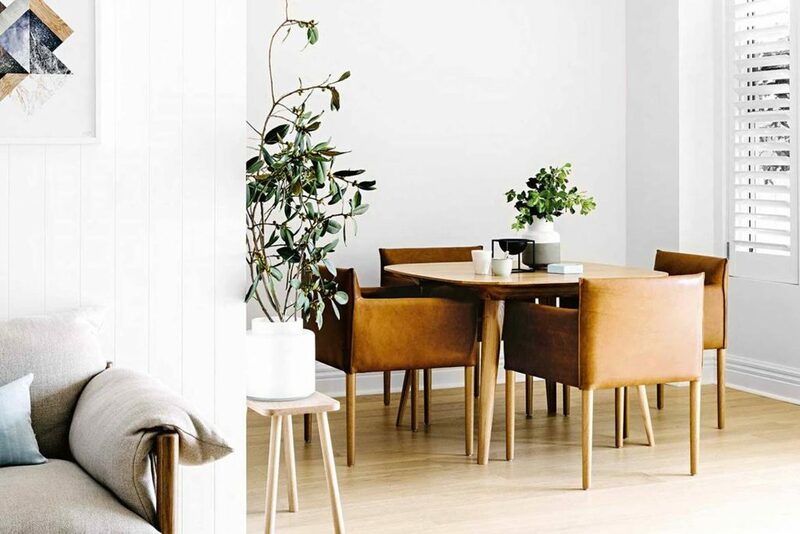 A fresh neutral colour on your wall will update your home immediately, giving it that much needed lift. While you’re already covered in paint, opt for painting your kitchen cupboards as a quick fix until you can renovate. Consider adding a feature colour or wallpaper – as subtle or dramatic your choice is, it’ll change the room completely. Pop some new art on those freshly painted walls and you’re set! Ok we’re not specifically talking about cacti’s, but indoor plants in general will brighten up your home! Add them everywhere, we mean it…pop some Maidenhair fern, Devil’s Ivy or String of Nickels (just to name a few) in small pots high up and let them hang. Larger plants like Fiddle Leaf and Rubber Fig look great in pots and wicker baskets. These are perfect for freshening up a room and filling awkward spaces. Lastly you can never go wrong with a succulent. They can go anywhere – place one on your bedside table, in the bathroom, on the coffee table, you name it! Textures can add so much warmth to a room and make it feel homely & welcoming. The easiest way to add some texture is through textiles. Mix some decorative cushions on your sofa and bed and combine them with a throw, tassels are always a bit of fun! Rugs are another great way to add some texture, break up harsh flooring and bring the room together. Don’t be afraid to layer textures but remember not to go overboard. Boost your home with lots of natural light. Instead of overcrowding every wall with art, add a large mirror to change the feel of the space and reflect in light, brightening the room naturally. Have you ever considered glass as a kitchen splashback with lush green plants on the other side? – A great way to bring the outside in. Move, move, move…It’s as simple as it sounds. Moving furniture from one room to another can instantly change the look and feel while having double the effect! Another quick, easy fix is updating your handles – this can change a look dramatically and modernise your home within a day! 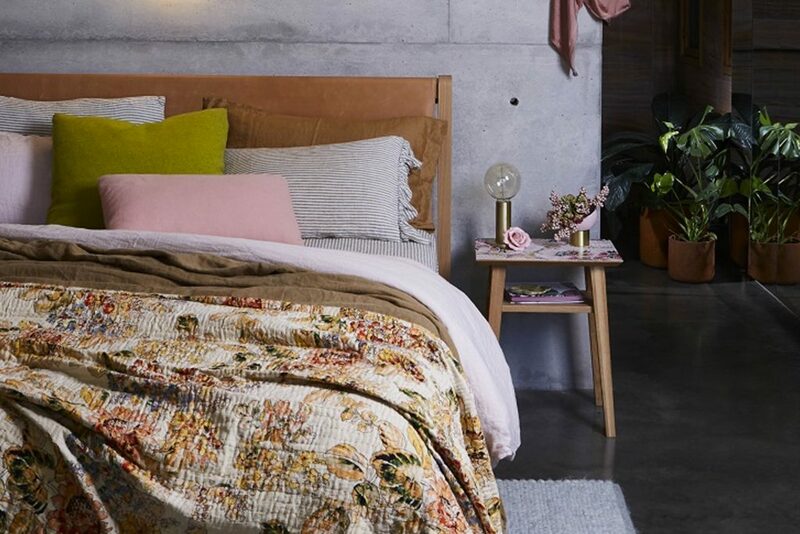 Lastly update your bedroom linen for a fresh new vibe. Next PostThe Tasks An Interior Designer Completes To Bring Your Project To Life!